Close Up Shot Of A Lover's Hands Meeting In A The Field, Gentle Touches. 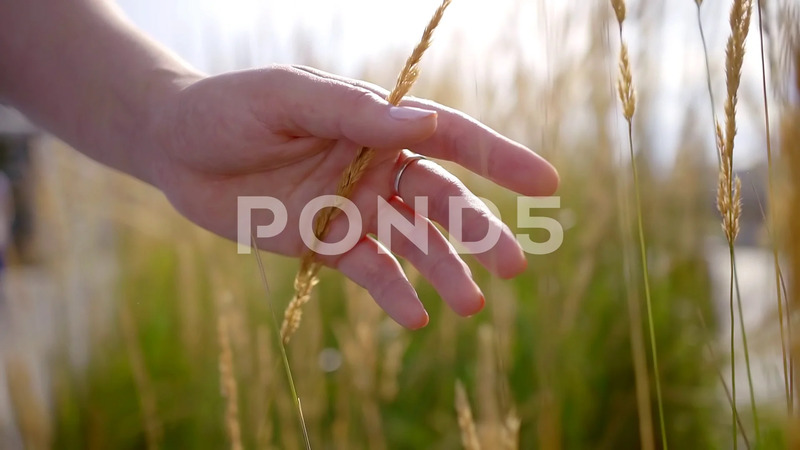 Description: Close up shot of a lover's hands meeting in a the field, gentle touches. Man and woman holding hands during walk, romantic place.